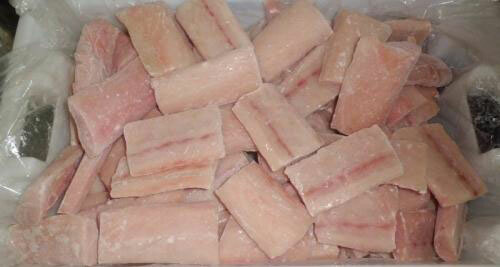 We are one of the renowned Exporters and Suppliers of Frozen Mahi Mahi Fish. The Frozen Mahi Mahi Fish offered by us is processed following HACCP rules. We offer healthy range of Frozen Mahi Mahi Fish that is highly in demand by our customers owing to its wholesomeness, scrumptiousness and freshness. The Frozen Mahi Mahi Fish offered by us comes in excellent packing that preserves its freshness for longer time.